Did you know that 90% of Small Business Owners are not using a Marketing Plan? Who can blame them as most are too complex or too time-consuming. However, the 10% who do are growing at an average rate of 2 X faster. 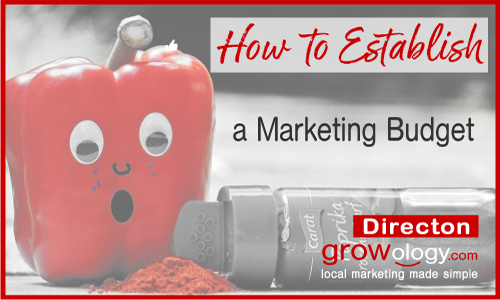 Learn Local Marketing steps inside this Downloadable Fast and Simple Marketing Plan and How it will give you the Competitive Advantage needed for Growth. Often times the best methods for Growth are the simple ones we miss. 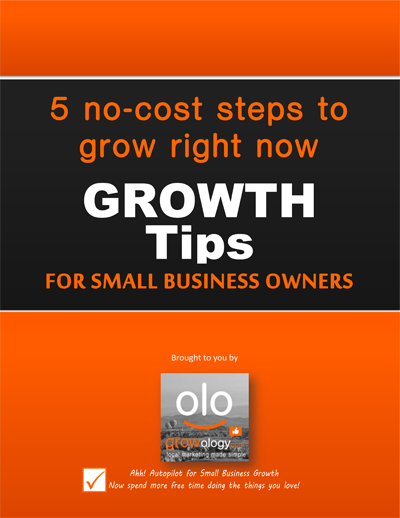 This six-page Report describes the 5 Steps you can take to grow right now. 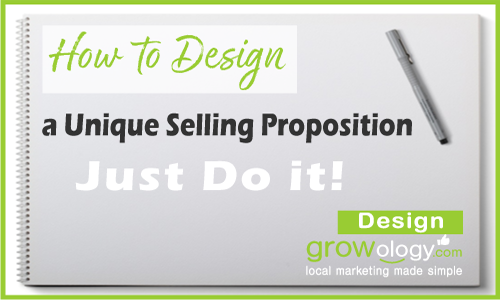 Be sure to maximize all these steps as a part of your local marketing success. 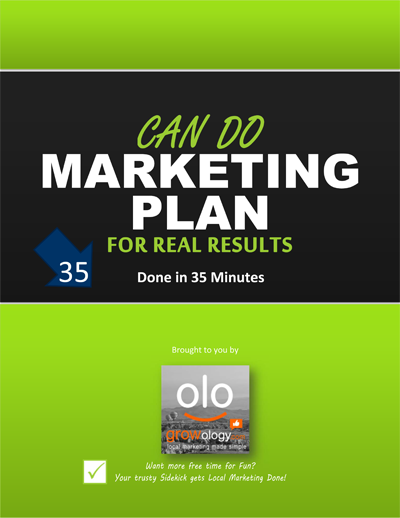 This Downloadable Free Report comes with the above Can Do 35 Min Marketing Plan to move you toward Growth and Competitive Advantage. 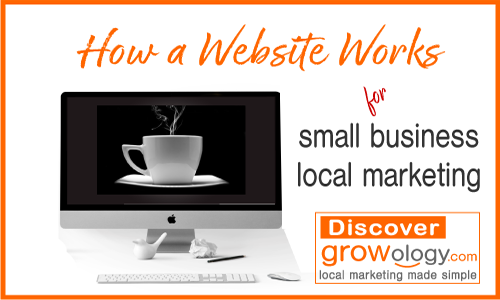 How Does a Website Work to Generate New Customers? In this article, you’ll Discover? 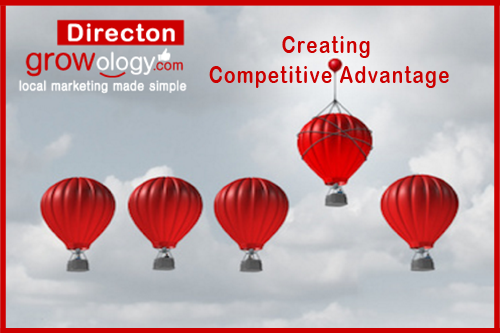 In this How to article, you’ll Discover?